Yesterday I attended Blaithewaite House valentines wedding fayre, which was awesome! Adele who runs Bridal Wishes, a Carlisle bridal shop, was also there showing off her exclusive Georgie-Mae bridal gowns. We decided it would be a shame not to use the stunning grounds of Blaithewaite House for a quick little photo shoot! Rafiella’s ruin, a horror bridal photoshoot for Halloween. 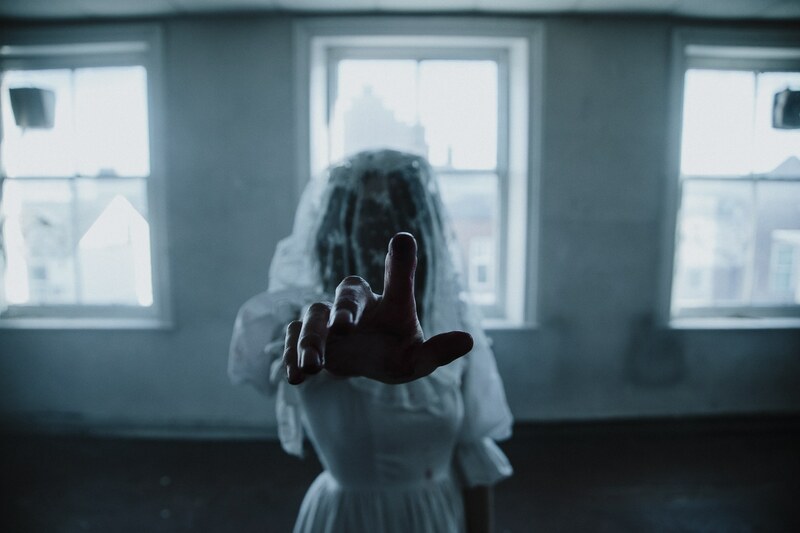 Read this bride's real horror story from 1971 with Dr Hallows experimental works. 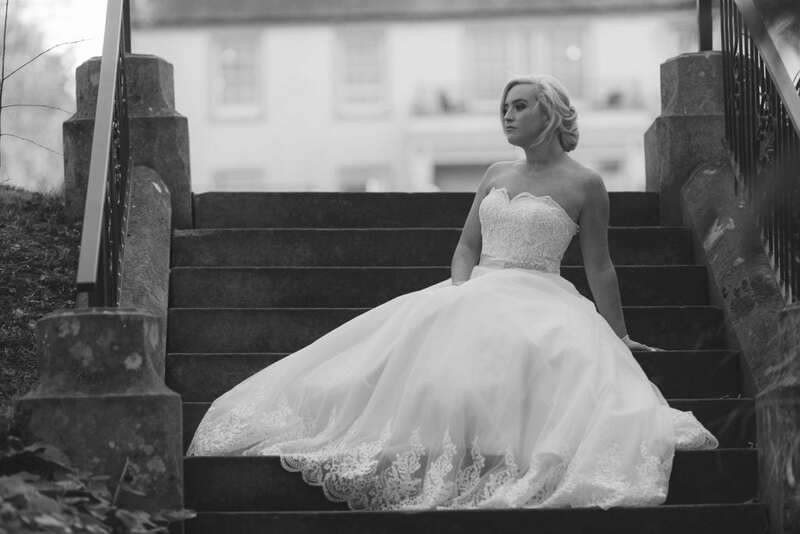 Becky’s Bridal Photoshoot at Lowther Castle and Gardens, Cumbria. 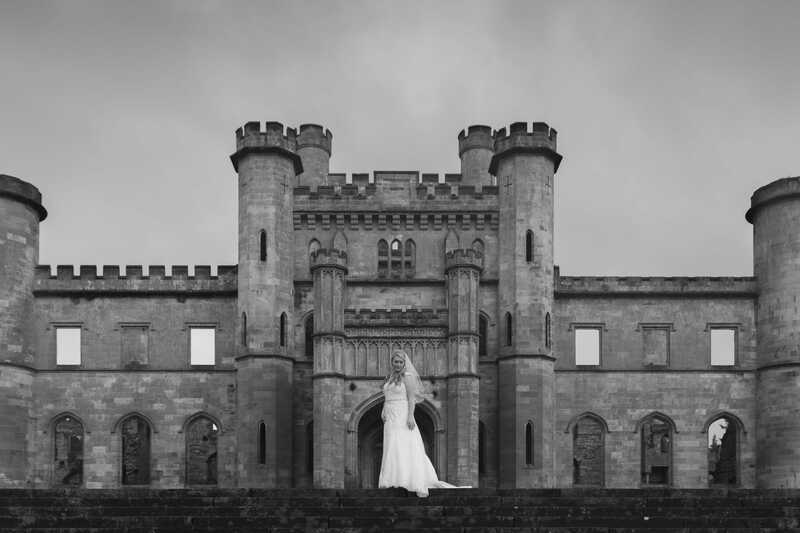 Our bridal portrait location of choice was Lowther Castle and Gardens near Penrith. Having photographed Becky at her and Robs couples Portrait session and at their wedding only 3 days before I think its fair to say me and Becky get on rather well which really helps bring out that natural real look. Bridal Wishes recently contacted me alongside Forrester Flowers & RL Hair Studio about doing another Bridal portrait session with multiple models and wedding dresses. Bridal Wishes recently contacted me alongside Rebecca Williams, Wedding Designer & RL Hair Studio about doing a Bridal portrait session with multiple models and wedding dress changes. They were looking for a local Carlisle wedding photographer to help out and I was more than willing to do so. 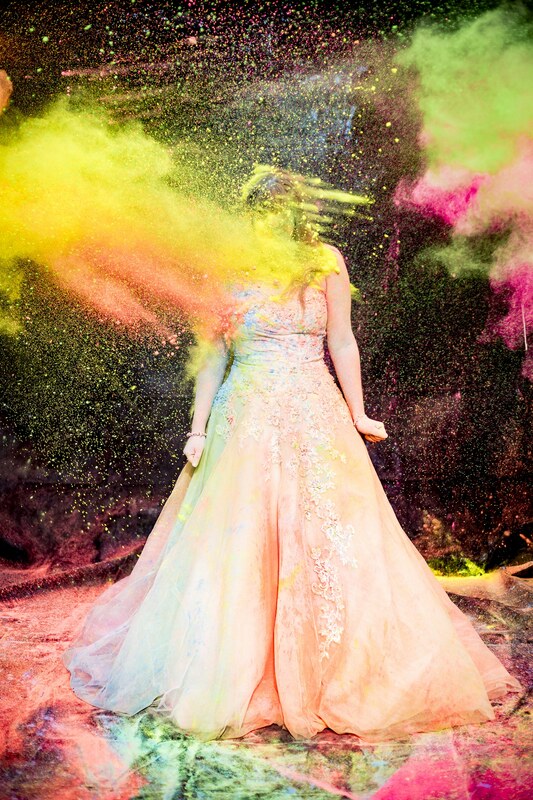 For a start, my poor dress hadn’t even been looked at, let alone cleaned, since I had flung it (covered in fake tan, perfume, booze, food and foot prints…) back in its duvet cover the morning after our wedding. With only 2 days until print I was contacted by Photoshoot Magazine About my Fine Art Bridal portraits being in the latest edition of the magazine... How could I say no? !